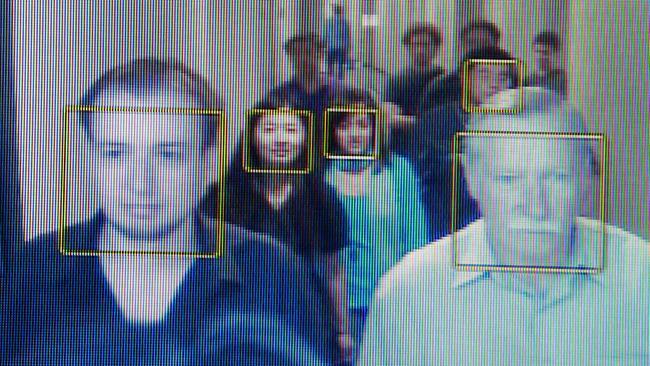 Comba Telecom announced it will be deploying its ScanViS ID facial recognition solution to expedite venue access at the 2019 Mobile World Congress in Barcelona, Spain. 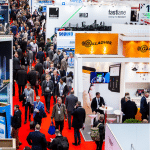 The biometric technology will help the GSMA promote frictionless venue access, enhance security, and personalize the experience for around 107,000 attendees at this year’s show. 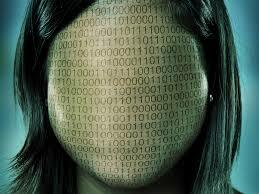 The facial recognition solution will be running through the whole event registration process from pre-event registration to on-site check-in during the show and will facilitate the registration process by allowing attendees to register and upload their photo on the organiser’s website before the event. After onsite passport/ID checking, attendees will be identified by the ScanViS ID system and can move through the event access lanes without having to show a badge or ID. A tablet sized facial recognition device will also be installed at the Ministerial Programme conference area entrance to ensure only verified attendees have authorized entry. According to the announcement, the ScanViS ID facial recognition solution can complete verification within one second on average and offers real-time access logs update for monitoring and watchlist compilation to cater to VIP’s needs and to increase security respectively. “The GSMA’s objective is to create frictionless and secure access to MWC19 in Barcelona for our attendees and implementing ScanViS ID facial recognition solution will help us achieve this important goal and improve the attendee event experience,” commented Mr. Robert Courtney, Director, Event Technology and Customer Care, GSMA. Deploying biometric technology for access control and check-in is a growing trend in the events industry. 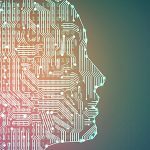 At last year’s IBTM World a panel of event industry experts selected Zenus and Fielddrive as the overall IBTM World Tech Watch Award winners for their pioneering and impactful work in bringing facial recognition software to the events industry.